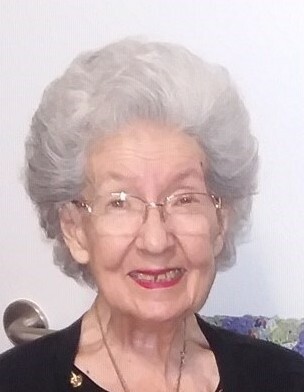 Anna Marie McGrath, 84, joined the angels and her husband Richard on 30 March 2019. She was born on October 16, 1934 in Camden, NJ, the daughter of the late John and Stella Krysko. Anna retired from Warren General Hospital after 38 years. She was the IV Coordinator, a life member of League of Intravenous Therapy Education (LITE). A life member and past president of VFW 1090 Auxiliary and District 8, a member of the DAV Auxiliary, ABWA and St. Peter and Paul Lady’s Guild. She most enjoyed spending time with her family and supporting the various veteran organizations. Memories of Anna will be carried on in sister Patricia Bovell, daughter Patricia (David) Batzorf, grandchildren, Ryan McGrath, Amy (David) Klasovsky, Megan McGrath and daughter-in-law Tammy McGrath. She was preceded in death by her parents; John and Stella Krysko, husband Richard McGrath Sr. and son, Richard McGrath Jr. 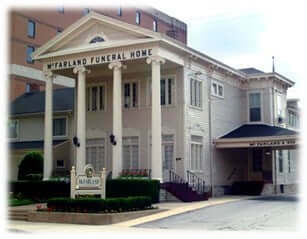 The family will receive friends from 4:00 pm until 7:00 pm Thursday April 4, 2019 with the VFW 1090 Auxiliary service at McFarland-Barbee Family Funeral Home, 271 North Park Avenue, Warren, OH 44481.